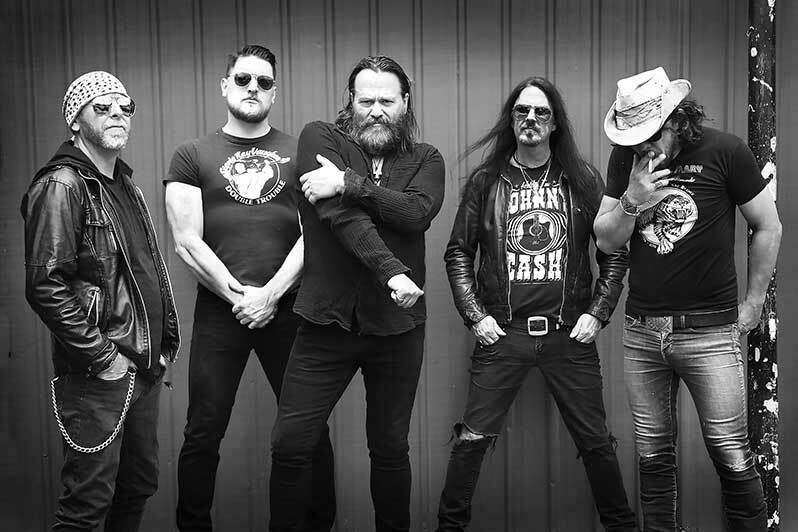 Australian rock band Electric Mary are thrilled to announce the release of their new studio album ‘Mother’ on Friday 15th February 2019 via Listenable Records. The album features the single ‘Woman’. The five-piece have become globally renowned for their explosive brain-bending live performances and at home in Australia are regarded as one of, if not the best live bands in the country. At home in Melbourne, the band has held their own while sharing the world’s stages with some of the most revered names in hard rock. Whitesnake took them on the road, Judas Priest asked them to support, Deep Purple had them in stadiums. Kiss, Alice Cooper, Motorhead, Def Leppard all followed and even after 10 years on the road, Electric Mary continues to impress rock music fans and media across the planet.